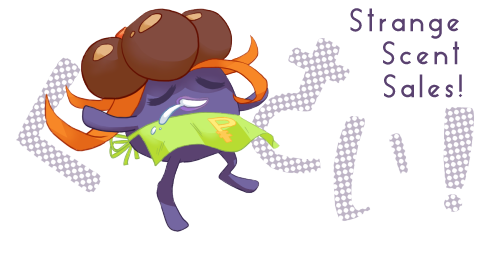 After months of dragging my feet, I've finally updated my sales post! My inventory has more than doubled, with well over a hundred individual items added in this batch. There's a lot of variety, from small items like can badges and charms/keychains/straps to figures, plush, kitchenware, stationery, and more. Click here or on the banner below to visit! - Sales permission was granted in 2009 by lineaalba. - This is a permanent sales post, and is open unless specified otherwise on the post itself! - I'm open to reasonable offers, especially on multiple items. I also now have a wants list (with no pictures, but, y'know, it's better than nothing), and though trades aren't my top priority, I will definitely consider full or partial trades, especially for Gloom items! - I'm located in the US, and can ship internationally, but if you're worried about shipping costs, please ask for a quote before committing. - All other rules + info can be found in the post itself. - I try to give price quotes as quickly as possible, but work has kept me very busy lately, so I may not be as quick to reply as I would like; wait times should still be under 24 hours. Thanks in advance for your patience! Gotten quite a few extra pieces since I last posted. Still missing a couple pieces that I still want like the terrarium and tree stump from rement but i'm very happy with what I have so far! I've fallen in love with the mega construx sets I didn't like them before but they're so charming. SSS Post with a Grail Get! Good Morning Everyone! So I got my package yesterday when I got home and I had a pokemon covered package waiting for me! I didn't take a photo of it before I (unfortunately) ripped it open, not even thinking about SSS because I'm bad and I'm constantly buying Pokémon :x (don't worry, I didn't end up getting any duplicates in my SSS! I avoided things I had on my wants list). So I open it up and out pops this note! My generous gifter was fairychrissy! I CANNOT THANK YOU ENOUGH!!!! AHHHHHHHHHHHHHHHHH!!! It's still kind of surreal!!! 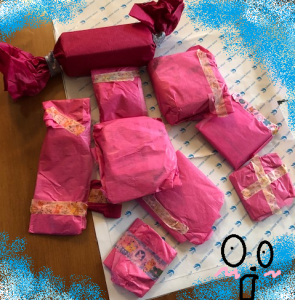 Find out the amazing gifts I got from fairychrissy under the cut! I absolutely love this! 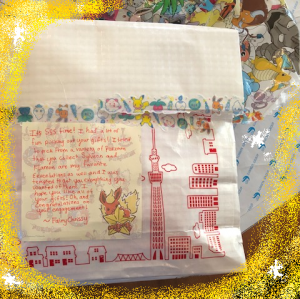 All wrapped up in little Pokémon deco tape! :) I do this sort of thing where I get a bunch of gifts for someone one then wrap them all and put them in one box and wrap that box so it's multiple little gifts in one! I love it!!! SOME QUICK SALES! EVERYTHING OBO! Need this stuff gone! Many rare plush and figures under this cut! SUPER OPEN TO OFFERS!!! Hi everyone! 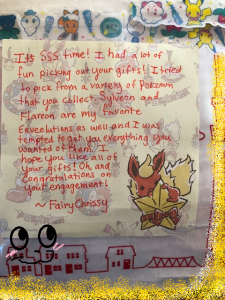 Here is my post about my SSS gets :) Sorry for the delay, I have been really busy with school and didn't get a chance to post until now. 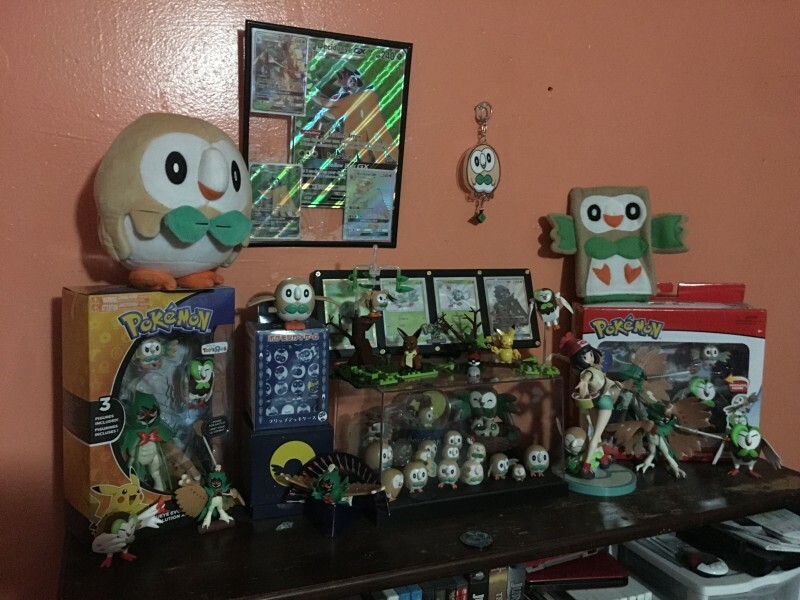 I will update my collection and post about it soon, just gotta do some reorganization. 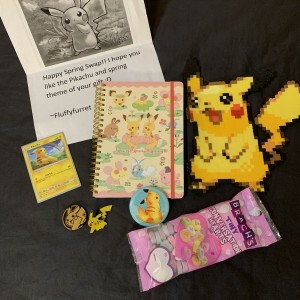 Hope you all have a great weekend, and thanks again to Fluffyferret for bringing such cheer with the SSS package!